Dear Poker players, If you are looking for playing poker in a cozy & secure place,you are in the right place. 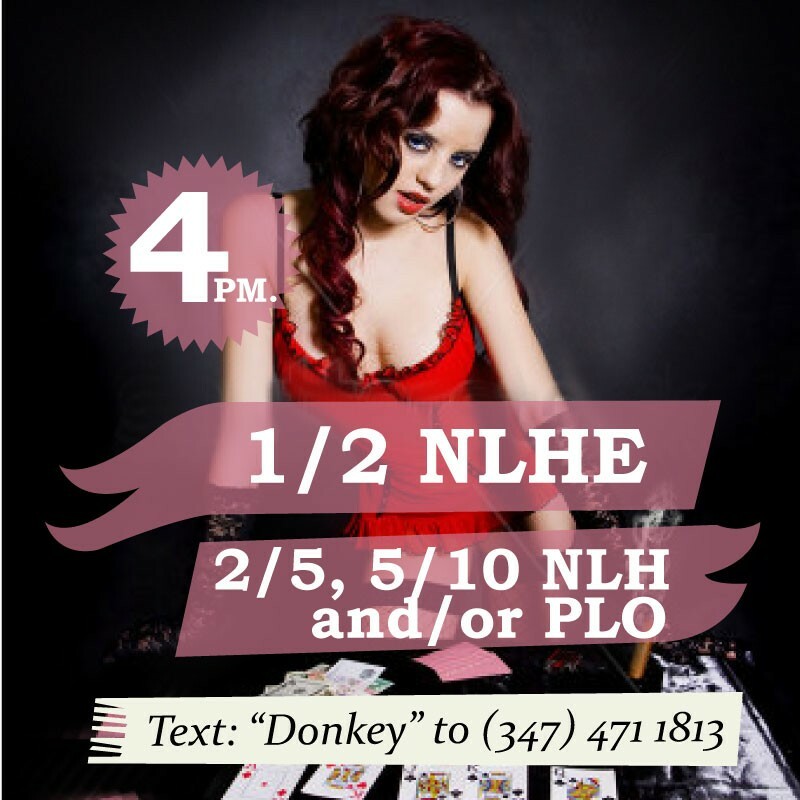 Poker games are available 7 days a week. All are welcome. If you have any questions, or would like to RSVP please text (or call) to 347.471.1813 with name and email.